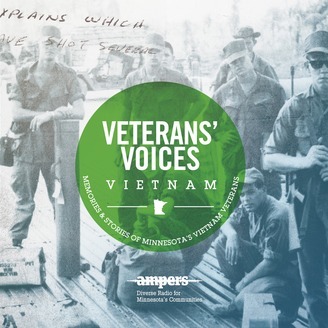 Memories and stories from Minnesota's Vietnam Veterans. 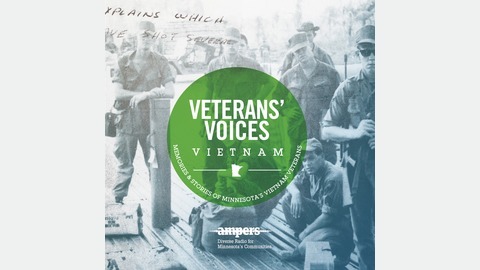 Retired Army Veteran Lee Walker sustained multiple injuries when his squad walked into an ambush in Vietnam. He explains how he has learned to live with the pain. And, Kevyn explores a terse and tough four word catch phrase that bubbled up and stuck as a coping mechanism and mantra.